Phew! 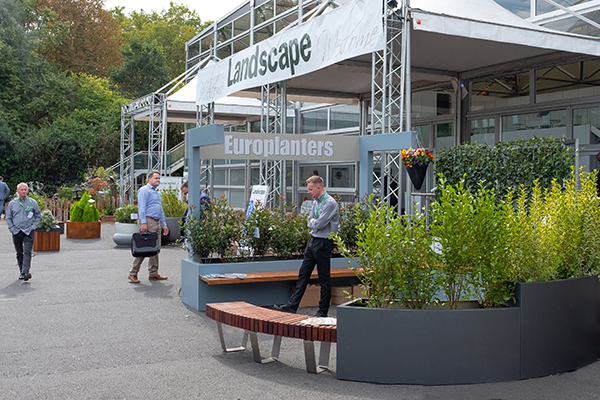 We’ve just returned from another hugely successful, busy year at The Landscape Show. Our biggest show ever! It was lovely to see so many new faces, and always a pleasure to meet up with our existing valued customers and clients. It was exciting finding out how we can help and be involved in your upcoming projects – we’re looking forward to discussing these further with you. 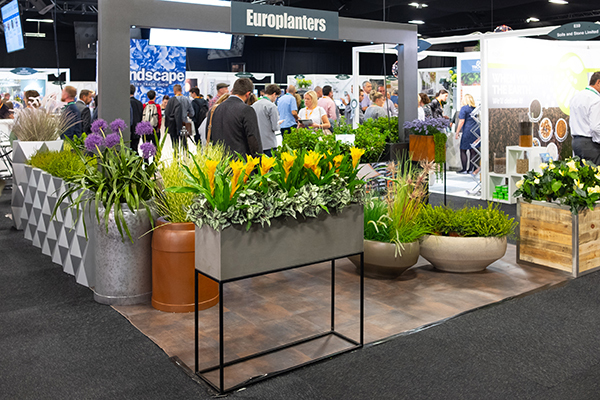 We had so much to show you this year we had three stands full of our latest products – everything from large street furniture, to our smaller on trend interior planters. 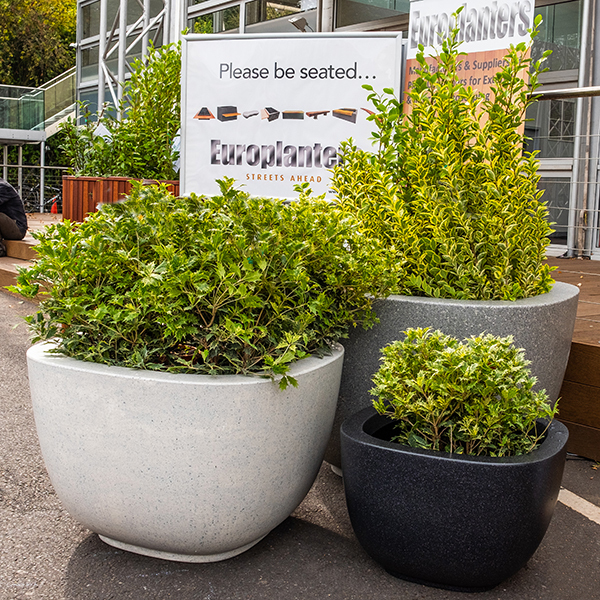 On show we had our new metal and GRP planter stands finished in our concrete and corten effects. A particular hit this year was our faceted range, especially the Hexus and the Delta. Also lots of people seemed to love the Chatsworth range in their various granite effects. But the star of the show was the Etherow in a bronze effect, our new oval shaped bowl designed by Luke, the latest addition to the design team. Visitors to our stands were the first to get their hands on, our hot off the press, Street Furniture Brochure. Over the two days of the show, we handed out hundreds of copies of the brochure which is now also available as a download here. Our next exhibition will be the Classiflora Open Day at the beginning of March next year. 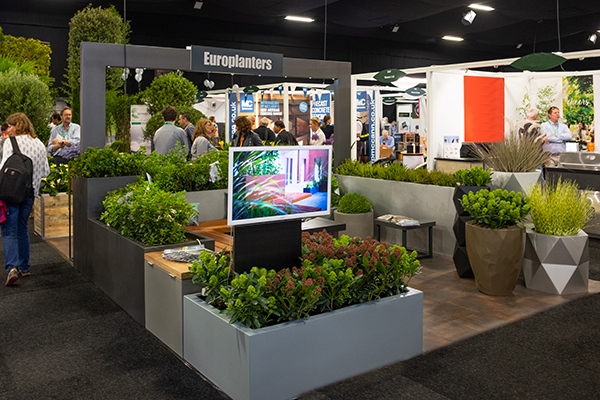 We’d like to thank the team at Europlanters for their support organising and setting up the stands. 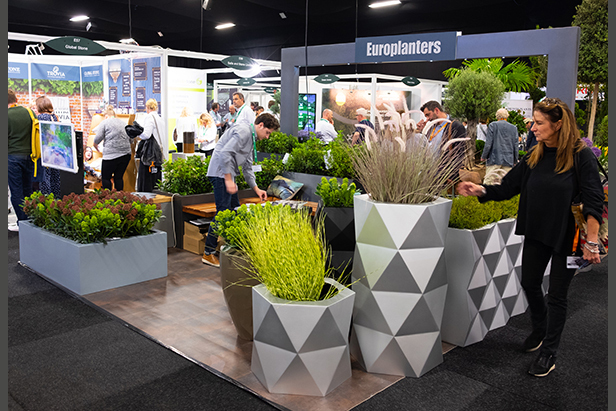 And a BIG thank you to Classiflora-Zelari for the loan of the plants and shrubs used in the planters, which made our stands come alive.